We are returning to the normal routine of my favorite VGMs where we listen to songs from five different games rather than just one. This week is a special Nintendo 3DS-themed edition. Three of the games on this list might just make it on the Best Soundtrack category for my end of the year award show. 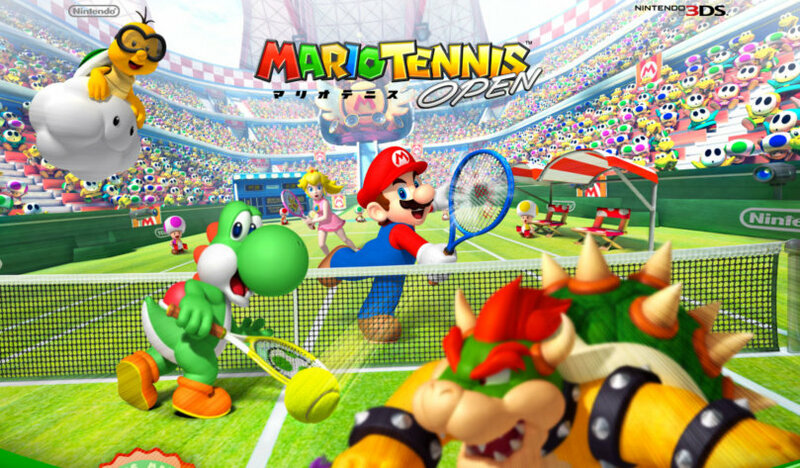 From Mario to Pit from Kid Icarus, the 3DS is represented well this week. A play-through of Super Mario 3D Land might make you think the game is short and easy. That might be true for the initial eight worlds, but then you unlock an additional eight, much more challenging worlds full of remixed and entirely new levels to try out. 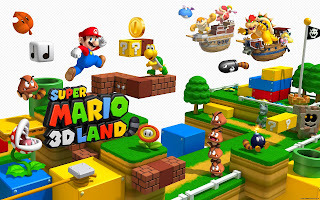 By getting all star coins, beating the game as both Mario and Luigi, and reaching the top of every flagpole, you unlock a final difficult level. If someone were to tell my Game Boy-playing younger self that future handhelds would possess the power to have their games contain fully orchestrated music, I would probably not have believed it. 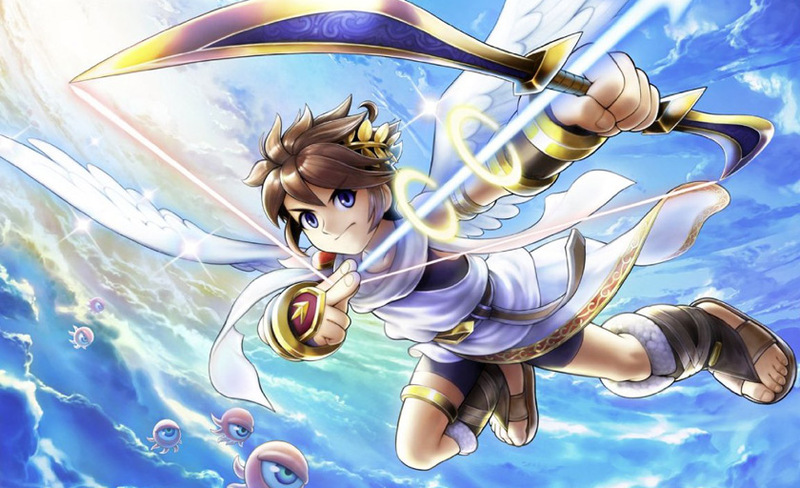 But here we are with Kid Icarus: Uprising among other titles. The Chaos Vortex is a chapter near the end of Uprising. If I had to tell you might favorite part of this terrifically tense track, it would come right here when the bold brass blares with a recurring melodic phrase from the game. 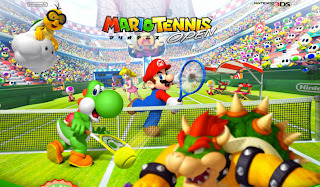 There was much in the way of diverse opinions for Mario Tennis Open. I happened to enjoy the game, but others did not. That's just fine. However, I think we can all agree that Motoi Sakuraba's soundtrack for the game was sensational, as evident by this example for the Penguin Iceberg court. It's a perfect theme for the upcoming winter season. Continuing with the orchestrated goodness, Shining Glory from the under-appreciated Ace Combat: Assault Horizon Legacy wastes no time engaging the listener with its brass, strings, and choir. 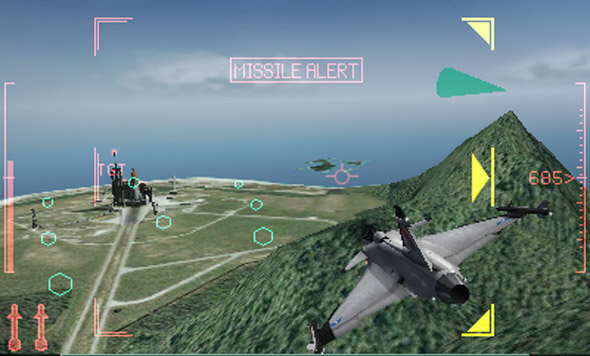 Imagine taking it to the skies and participating in intense dogfights as you battle for your life. 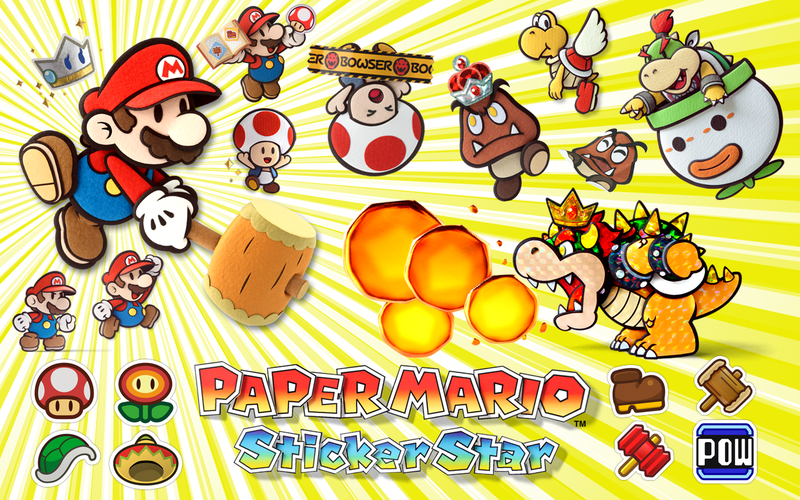 The final VGM volume of this special Nintendo 3DS edition is from the most recently released game, Paper Mario: Sticker Star. The soundtrack for the game might just be my favorite from a Paper Mario. Warm Fuzzy Plains features guitar, brass, piano, and hints of the Super Mario Bros. theme. Another edition of SuperPhillip's Favorite VGMs is in the books. Next week I will showcase five more themes from video games you may or may not know. Until then and as always, scope out my VGM database for every VGM ever spotlighted.